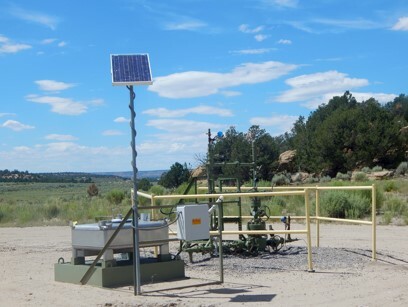 We’re tracking LPEA, the rural electric co-op for La Plata and Archuleta counties, as they grapple with a new energy economy. Photo: Alex Pullen. 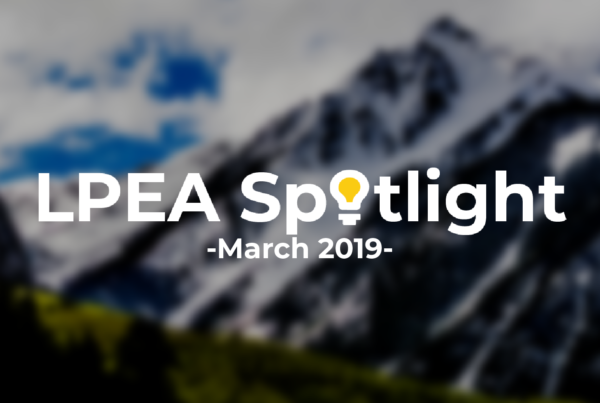 We’re tracking the LPEA Board of Directors on our blog for transparency and accountability, as well as keeping tabs on their renewable energy initiatives. See past Spotlights here. 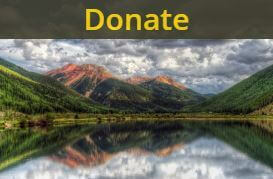 Did you know renewable energy costs in Colorado are now on par with coal!? Unfortunately, La Plata Electric Association (LPEA) is in an increasingly expensive contract that forces us to buy 95% of our power from Tri-State, a generation and transmission provider that is heavily reliant on fossil fuels, through 2050. Our community should look into ways to use renewable energy to secure our power sources, clean up our environment, improve public health, boost our the local economy, and lower electricity rates for everyone. Fortunately, each member owner of LPEA (anyone with an LPEA electricity bill) has the power to shift the conversation by engaging with, and electing, LPEA Board Directors. Democratic participation will be key this spring as the election kicks off and the current LPEA board grapples with planning for the future. 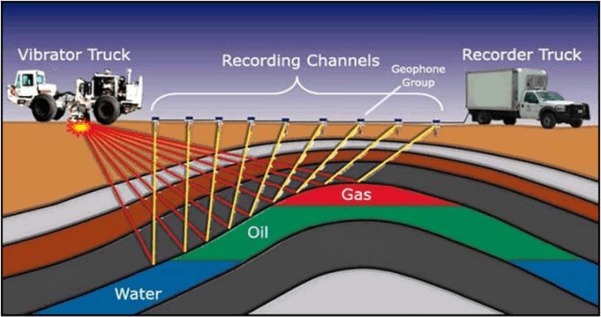 The energy industry is rapidly changing. Renewable energy and energy storage prices continue to drop in Colorado and are now on par with, or below, the cost of fossil fuels. This means that we can finally clean up our environment, protect public health, boost local economies and lower electricity rates. LPEA is required to purchase 95% of our electricity (mostly coal) from Tri-State Generation and Transmission. For a long time, this model of centralized coal was the cheapest way to produce energy, but in 2017 that changed. These are median bids, which means half were cheaper. 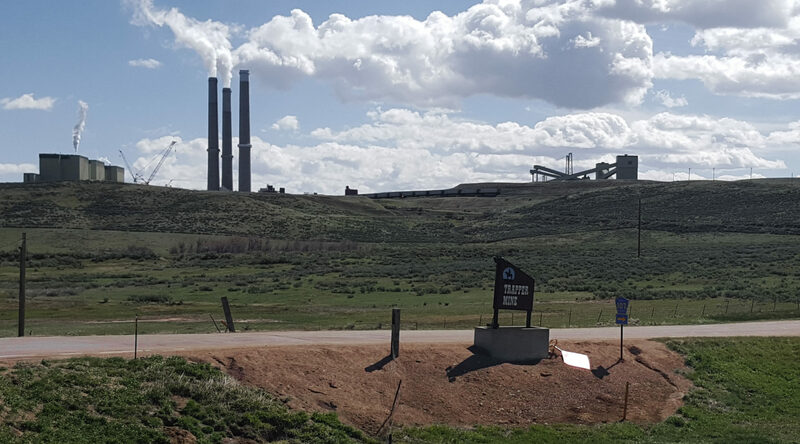 These bids put wind and solar plus storage at less than 74% of the operating costs of all coal plants currently in Colorado. Affordable storage can now fix the main shortfall of renewables: that they don’t run all the time. 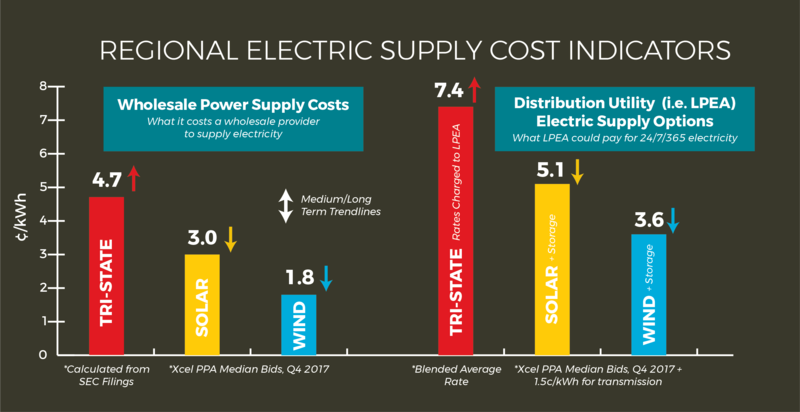 Tri-State, the company that generates 95% of LPEA’s electricity, is now more expensive than current prices for solar and wind (coupled with energy storage) in the region. We send over $70 million each year out of our local economy to pay Tri-State for our electricity. If we could generate 10% of our electricity locally, we could keep $6 million recirculating within our community and creating jobs. And it’s feasible. 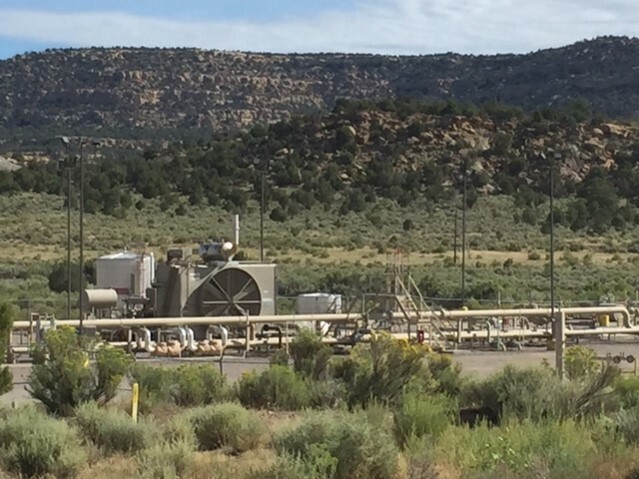 The cooperative in Taos, NM is already on its way to generating 40% of its electricity from local solar. Producing electricity is the largest source of climate emissions in the United States. Majority coal supplied, Tri-State is the worst carbon emitting utility in the country per unit of energy produced. 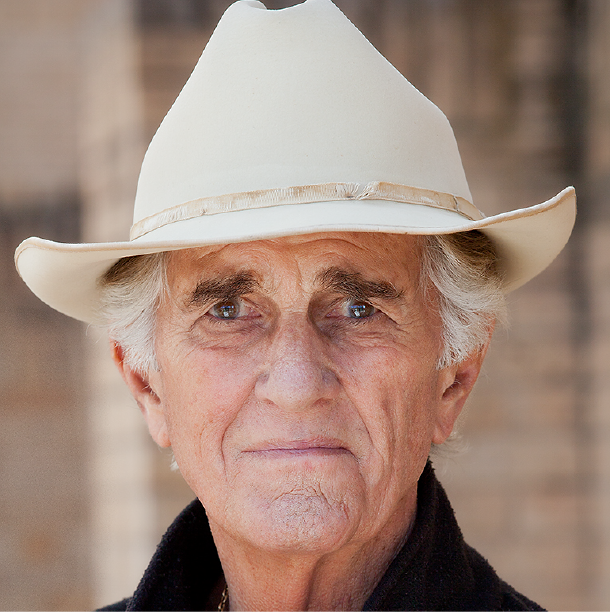 Furthermore, coal-produced power specifically is known to contribute to 4 of the 5 top causes of death in the U.S.
LPEA’s mission statement claims it “provides its members safe, reliable electricity at the lowest reasonable cost while being environmentally responsible.” If renewable energy is now more affordable, LPEA has a fiduciary duty to pursue it. 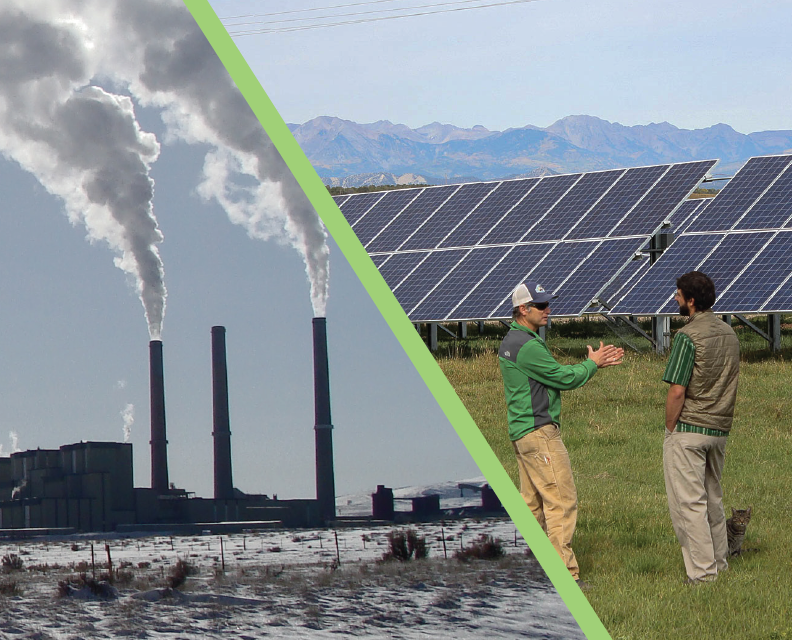 Communities and utilities throughout the West are mobilizing to take advantage of the declining cost of renewable energy while southwest Colorado sits idly by. In our current contract, LPEA is required to buy 95% of our electricity from Tri-State until 2050. 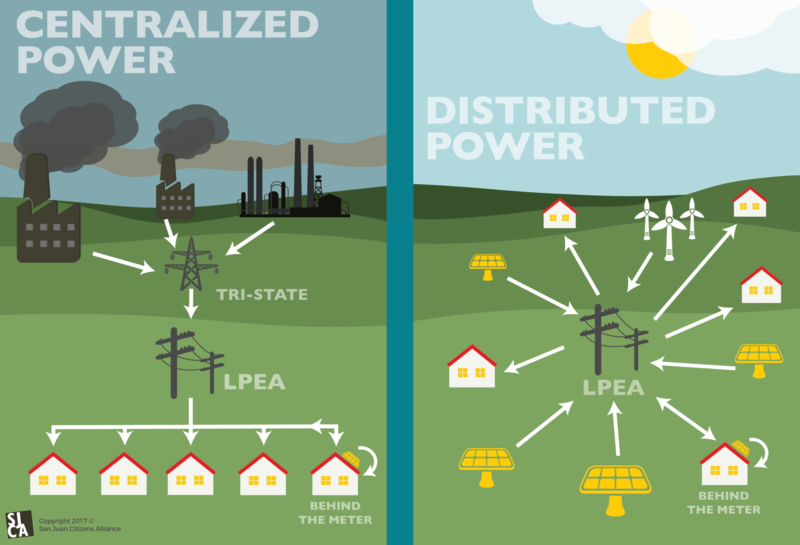 There are multiple ways LPEA could diversify our energy sources, gain local control, and lower electricity rates for everyone, but right now their hands are tied. Learn more below. Tri-State doesn’t need new sources of power until 2025. But their existing large fossil fuel investments have contributed to their current debt of over $3 billion. LPEA is in a contract that forces us to buy 95% of our electricity from Tri-State until 2050. As energy technologies rapidly change, finding the right path for LPEA will require vision, effort, research, and debate. This year, LPEA made huge strides towards an affordable and sustainable energy future, but there is still so much work to be done. This year, LPEA will make decisions that impact the co-op for years to come. It is essential that we elect a Board ready to ask hard questions and tackle new challenges. Get Involved with LPEA Elections! Help elect active, forward thinking directors to the La Plata Electric Association (LPEA) board. We’re working to elect Directors who will lower rates, boost our local economy, and clean up the environment by advocating for renewable energy. Check out this year’s active, forward-thinking candidates for the LPEA Board of Directors! Hover over your district and learn who’s running to promote clean air, affordable rates, and vibrant local communities! You get to vote for one candidate in your district, so take some time and get to know who’s running in your area. Scroll down to learn more about each candidate. 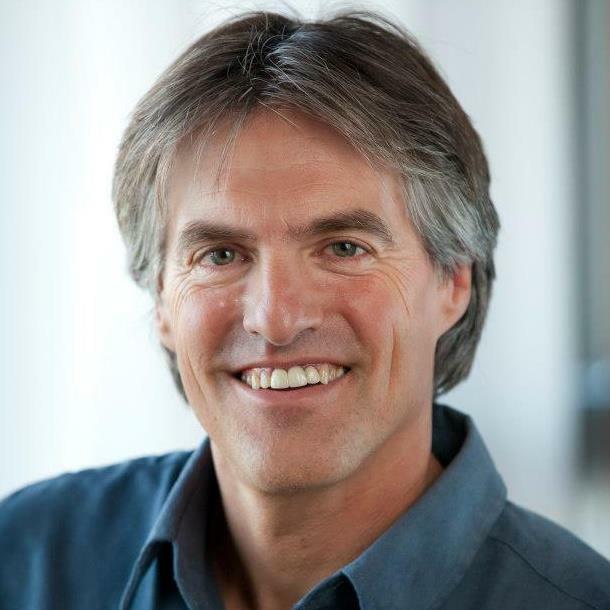 Jeff Mannix has been active in the community for decades and pledges to put members first as an LPEA Director by supporting policies that keep rates low and boost our local economy. 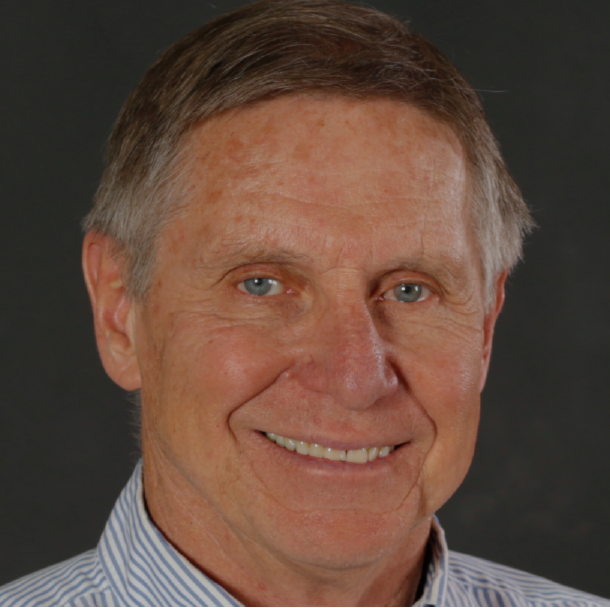 Joe is a community advocate in Durango and knows that the best way to ensure low rates and keep money in our local economy is to start a just transition from coal to renewable energy. ”I seek an LPEA board seat as a way to serve my community and help guide us into the future of energy security, dependability, low rates, job creation, renewable energy production and environmental responsibility." ”LPEA buys expensive, dirty electricity from Tri-State. But there's a better way. We can buy renewable energy at a much lower cost. We can lower our rates. We can keep millions of dollars in our community. We can create local jobs. It's time to vote for the future!" 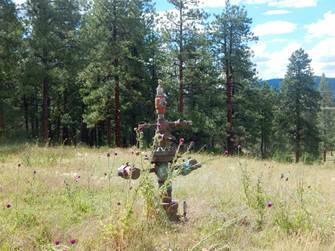 ”I bring a spirit of local economic development to LPEA, and pledge to keep working hard to serve our mountain town. I will continue to bring leadership and make informed decisions that keep rates low, boost our economy, and protect our environment." Ballots are mailed April 2nd! If you have an LPEA account with your name on it (ie, you pay your bill to LPEA) you will be receiving a ballot in the mail. Less than 25% of us vote in these elections- let’s change that this year! Be sure that your ballot is returned by May 2nd. You can mail it back or drop it off at an official location. LPEA now has a majority of Board members willing to research renewable opportunities, and over the past year they have been advocating for change. It is the LPEA Board’s job to look to the future – let’s make sure we have Directors willing to research our options and challenge the status quo. As member owners of LPEA, we have a responsibility to hold the LPEA Board of Directors accountable and elect new candidates who will provide effective leadership. Hover over your neighborhood to learn who represents you on the board! Give them a call or send them a note! Did you know that La Plata Electric Association*(LPEA) is a rural electric cooperative? Cooperatives, or “co-ops,” are different from utilities in that they are owned and run by the customers rather than investors. 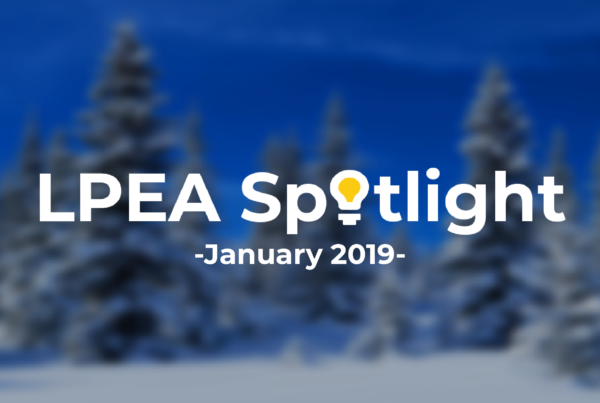 LPEA is a democratically run organization (see December 2018 LPEA Spotlight). Every year, the owners (a.k.a. customers like you) elect directors to the LPEA board. Those directors then determine the policies and overall directives of the co-op for us. Contact your representatives and let them know which issues you care about (i.e. local renewable energy, low rates, or electricity reliability). 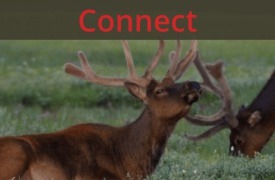 It can be hard to stay current on LPEA’s happenings! So we’re here to help you out. 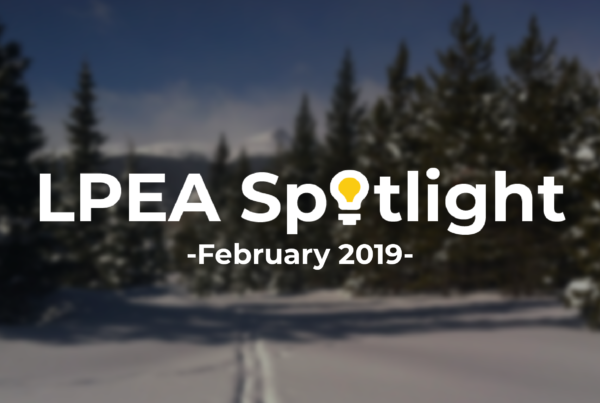 Our new blog series covers the monthly LPEA Board of Director meetings. We’re tracking the board for transparency and accountability, as well as to stay current on their renewable energy initiatives. Find all spotlights here. Help elect active, forward thinking directors to the La Plata Electric Association (LPEA) board. We're working to elect directors who will lower rates, boost our local economy, and clean up the environment by advocating for renewable energy.